Protective Safety Clothing & Footwear :: Reusable Protective Clothing :: Indura Soft Coverall 9 oz. 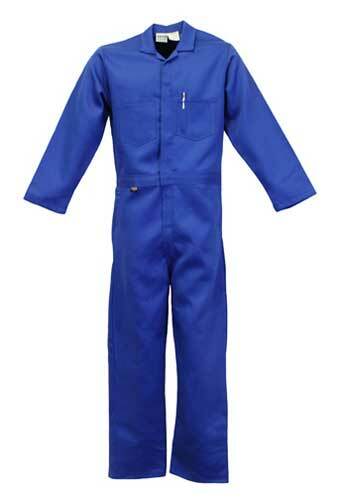 Home>Protective Safety Clothing & Footwear>Reusable Protective Clothing>Indura Soft Coverall 9 oz. Indura Soft Full Featured 9 oz. 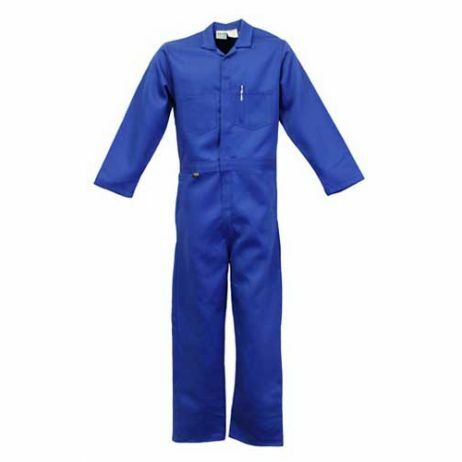 Delux Style Coverall 12.4 Cal/cm2 (HRC2) Temp-Test Electrical Arc Protective Clothing is Made from a Variety of Flame Resistant Fabrics with Certified Ratings to Assure the User Maximum Protection. All Products are Designed for Worker Comfort and Reliability.